Why choose DPLUS tires ? 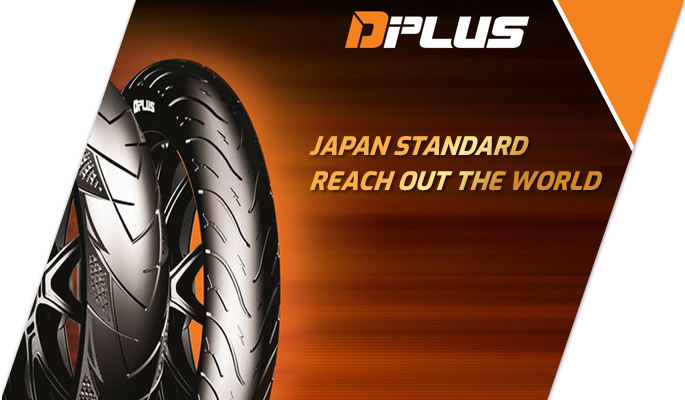 DPLUS tires are the first and unique product applying the advanced automobile tire line technology in the world. Modern design suitable for all types of scooters, high-end motorcycles on the market. Stylish and beautiful design, suitable for luxury vehicles. Copper spine design to create optimal operating conditions for the motocycles. The tread tire design of the spine provides a comfortable ride, optimum driving feeling.